The Lake's Best Veterinary Medicine. We care for your pet as one of our own! Welcome to Lake of the Ozarks Animal Hospital! 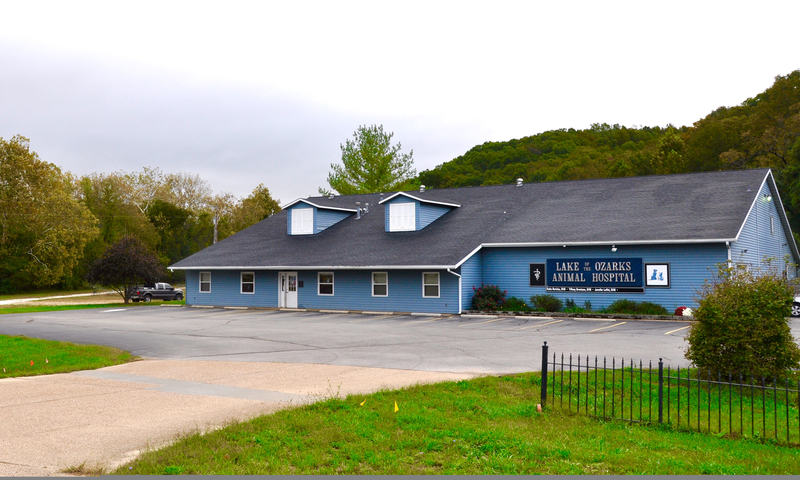 Lake of the Ozarks Animal Hospital has been part of the Lake community for over 30 years. 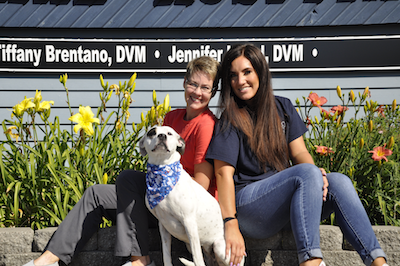 Whether you’re pet needs something checked out, vaccinations or unexpected emergency care, our team will take care of you and your pet. We’re a one-stop shop that offers high quality medical services and emergency care along with boarding and grooming services, all at affordable rates. Need to see a vet? It’s as easy as showing up! If your pet requires advanced medical care like a dental cleaning, spay or neuter or other surgery we ask that you make an appointment. You may call now at 573-346-5733.